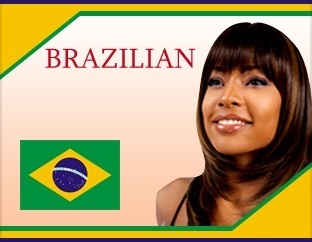 Ready for a different hairstyle? 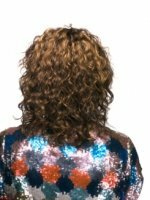 When you look in the mirror do you feel beautiful or tired of the same old hairdo? 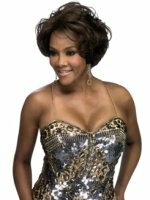 You can try a different celebrity wig look today with Wigs Online Store’s collection of Vivica A Fox Real Hair Wigs made from real human hair. 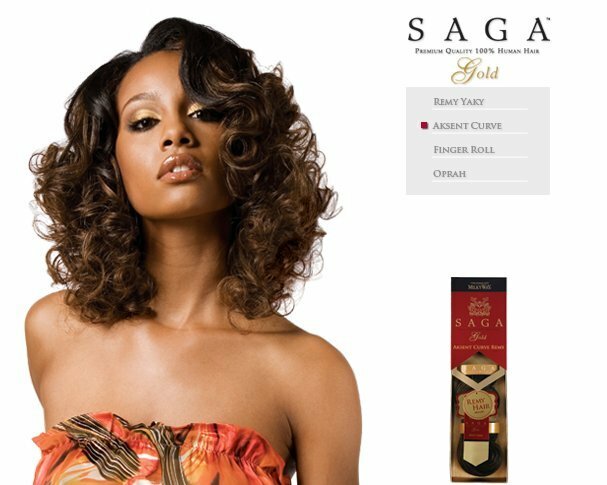 These new wig releases will bring your hair into the next season without having to worry about weaves or perms or trips to the salon for coloring and cuts. 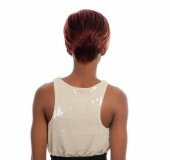 Just slip on one of Vivica Fox’s wigs in short, medium or long styles for every age woman. 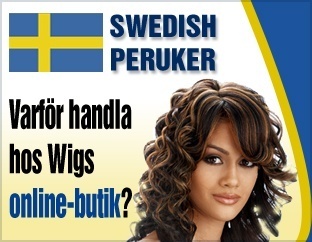 Bring out your best features with real hair, but better! 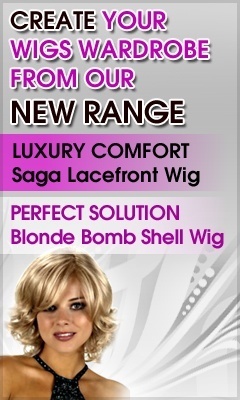 Project a look of elegance, smarts and style savvy with a brand new wig from WigsOnlineStore.com.